Movies have a way of portraying ecology as a battle between tree-hugging scientists and the large corporations that want to destroy the natural world. 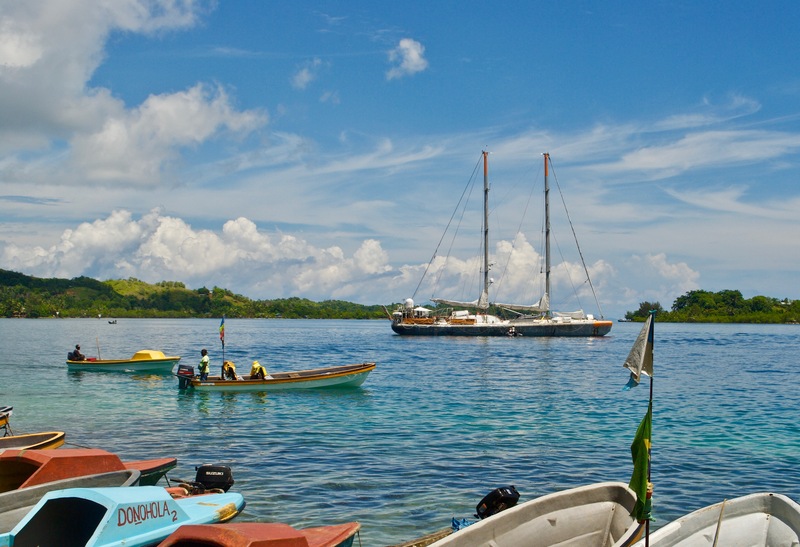 The companies are shown with their giant boats and nets full of fish or with a tree removal machine ripping apart a forest in the blink of an eye. Meanwhile, the scientists and environmentalists are putting their own lives on the line in protest. While this image of the battle for the environment isn’t totally inaccurate, it certainly doesn’t represent the experience Alex Avila has had in her life and she’s working to make sure both the fisherman and the environment can live in harmony. Alex grew up in the Andes mountains of Ecuador. When you ask Alex about her childhood, the first thing she brings up are her family trips to the ocean. 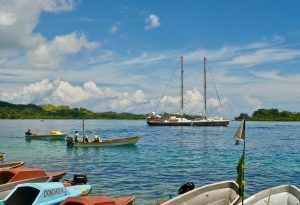 She talks about the fisherman and watching them unload their full nets of fish and pick through the day’s catch. These experiences played a large role in defining Alex’s path. 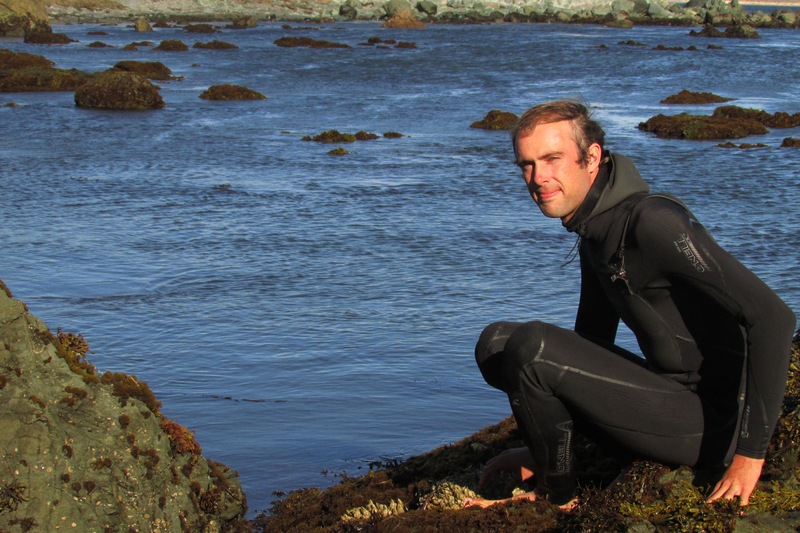 After moving to the United States from Ecuador, Alex’s life and work has continued to revolve around the water. She pursued a degree in coastal studies and environmental policy at Hood College in Maryland and went on to work many, many, many different jobs for the park service and other government research organizations. 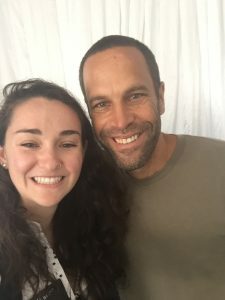 All of these experiences have cycled back around, and Alex is now researching fish populations to help the fisherman she grew up watching on the coast of Ecuador. 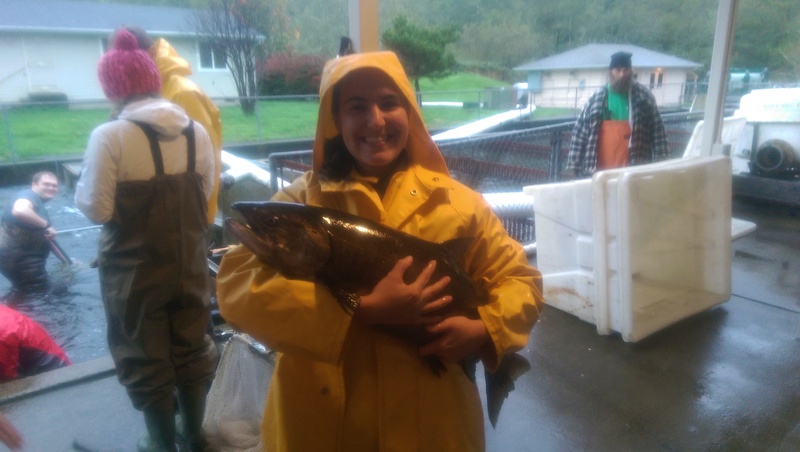 During her master’s research, Alex returned home to Ecuador to study the grouper population off the western coast. 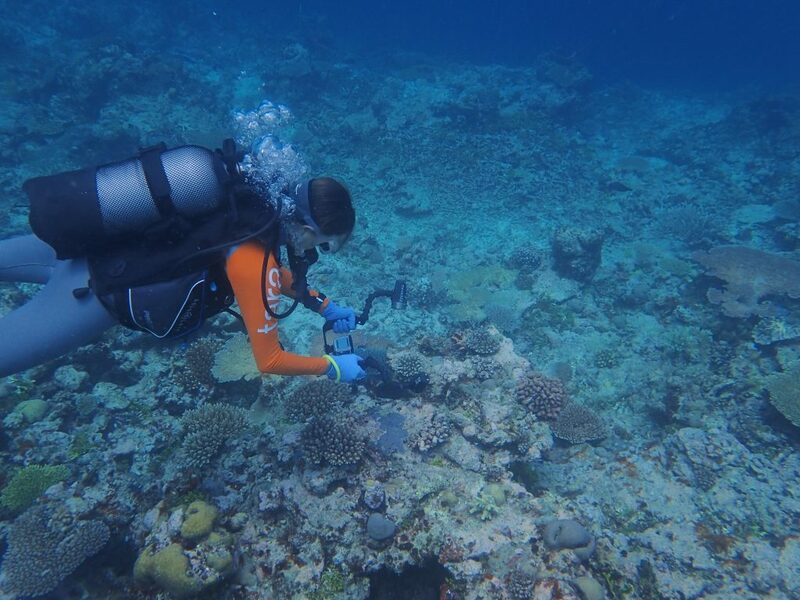 Her master’s research led to a better understanding of how the grouper population was distributed in this area, and inform the local fisherman of better fishing practices. 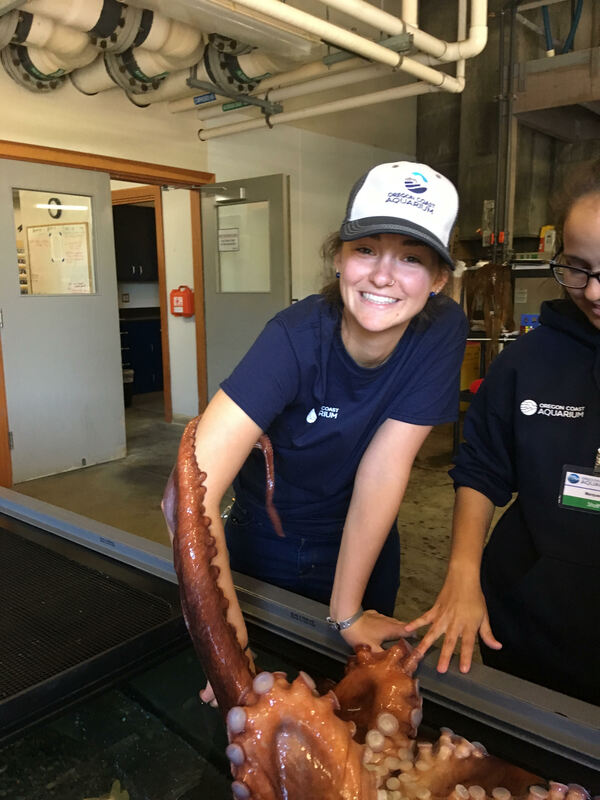 Alex is now a Nancy Foster Scholar, part of the Office of National Marine Sanctuaries, pursuing her Ph.D. in the Department of Fisheries and Wildlife with Scott Heppell. 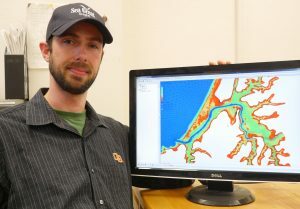 She is working to understand the distribution of rockfish off the coast in the pacific northwest. 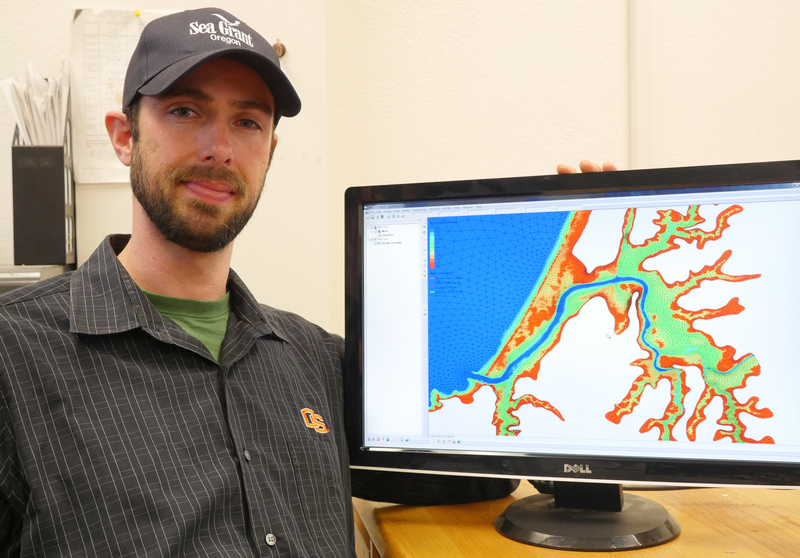 By recognizing how the ocean currents affect the rockfish distribution along the coast, we can better inform fisherman how, when, and where to fish. 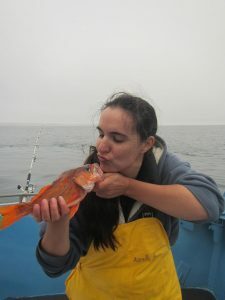 This type of collaboration between scientists and fisherman mean that both the fishing industry, and the rockfish, can keep thriving for generations to come. 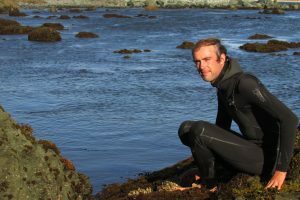 Tune in Sunday, June 19th at 7pm on KBVR Corvallis to hear all about how Alex is working to making fishing sustainable. We will also have a special guest, Meryl Mims, on at 6pm to talk about the transition from PhD to Postdoc to PI. 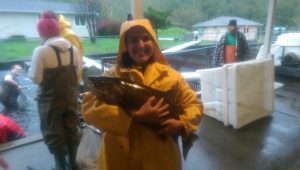 This entry was posted in Fisheries and Wildlife and tagged coast, ocean, pacific northwest, rockfish on 2016-06-14 by Steve Friedman.